While we wait to finish out 2018 will some heavy hitters like Aquaman, Bumblebee and Mary Poppins Returns, a film has been quietly building a solid resume ahead of its early January release. M. Night Shyamalan May have been in the director hot seat over the last few years, but following return to form movies such as The Visit and Split, that questioning cloud of darkness seems to have disappeared. With Split ending up at the always-wanted Unbreakable sequel, the follow-up instantly became a film everyone was excited about before anything was even announced. Fast forward to now and Glass is now the movie to set the bar for 2019. 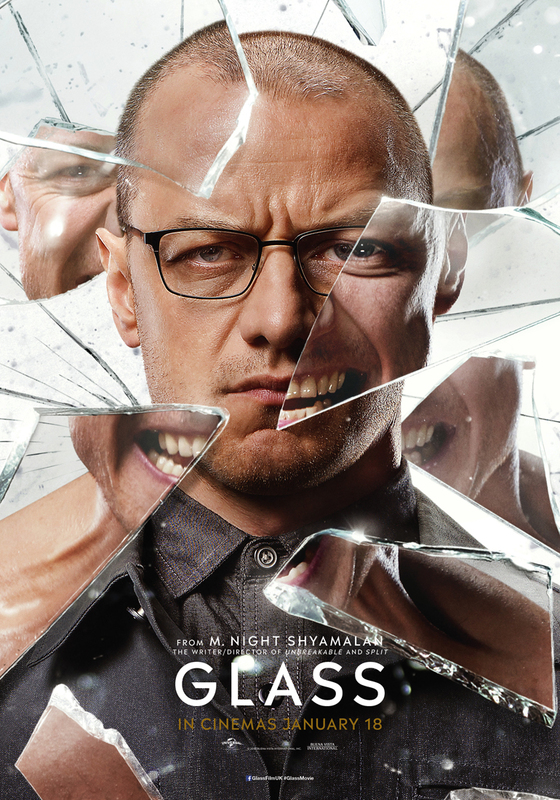 From everything we’ve seen so far, there’s no serious reason to have any negative thoughts towards Glass. Sure, you may not like what you’re seeing, but I’m not sure I would believe anyone who said they were at least interested in it. 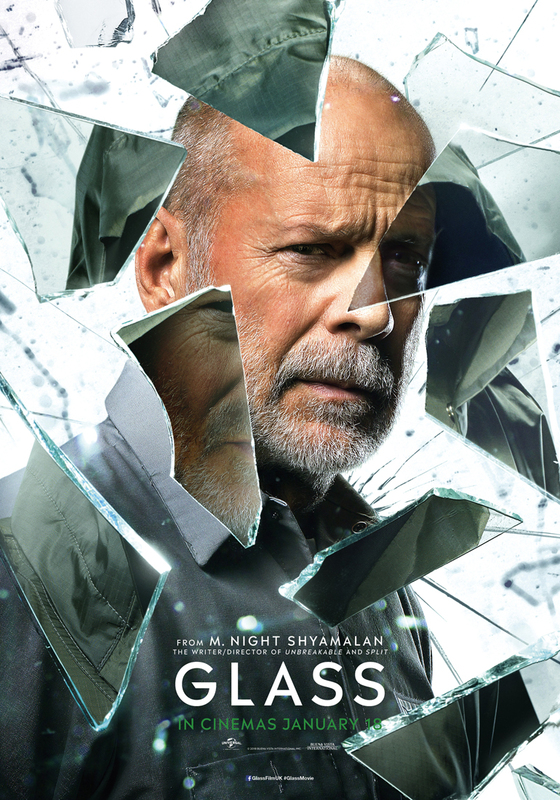 While not huge cash houses, both Unbreakable and Split hold a slight cult classic feeling, which means fans are going to come out in herds for Glass. It’s the movie fans have been waiting nearly two decades for, and now it’s almost here. We’ve seen all the footage we need to see to either be excited or not, which means the marketing has moved towards other promos. 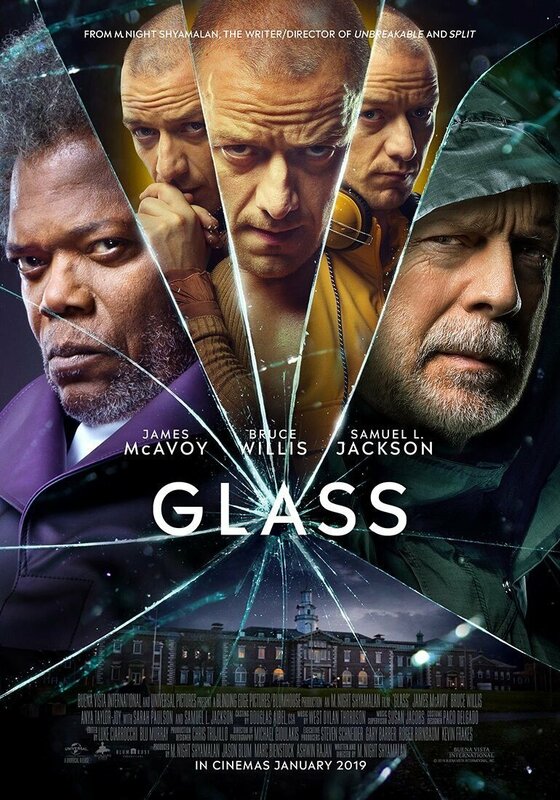 This time we get a set of new posters, one official and the others focusing on the three-headed monster of James McAvoy, Samuel L. Jackson and Bruce Willis. Seeing these three characters interact is going to be a real treat, considering how absolutely different they are from one another. It’s the culminating film of one massive story, which means hopefully it lives up to the expectation. For now, check out the new posters above and below. Which character is your favorite? Is this the movie you’ve been waiting for? Have you liked the trailers? 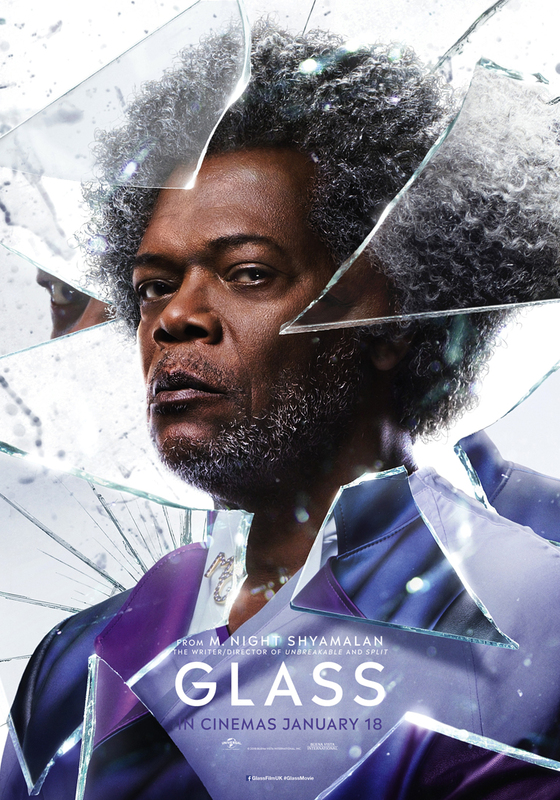 Also starting Sarah Paulson, Anya Taylor-Joy, Spencer Treat Clark and Charlayne Woodard, Shyamalan’s Glass breaks into theaters on January 18th, 2019.